There won’t be any great sentiment for footballers who are banned for illegal betting but the small details of the case of what we might call the “Accrington Five” does reveal why one of the root causes of match fixing – the players need for some ready cash – is staring us in the face. The five players who received bans for betting thousands of pounds on what turned out to be the correct outcome of the Accrington Stanley v Bury match in May 2008 were on a weekly wage of about £800. 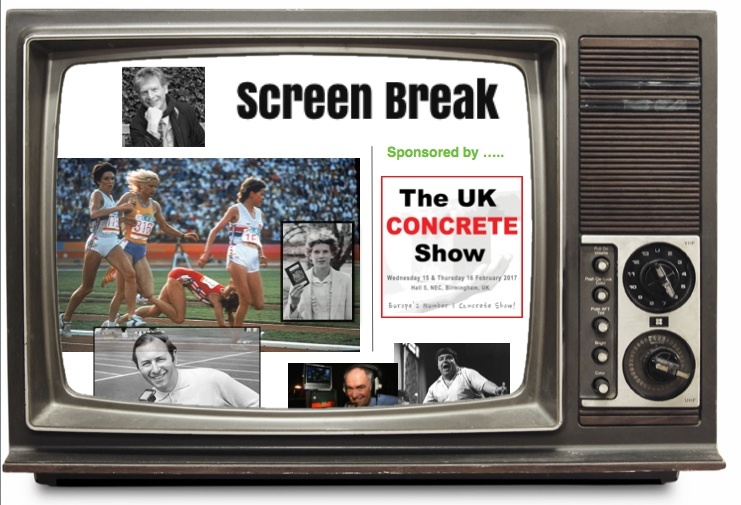 One of the five, Andy Mangan, told me a few years ago that the desire of young players for the kind of lifestyle enjoyed by players higher up the football ladder was leading them to disregard rules forbidding gambling on the competitions they are playing in and place a stake. 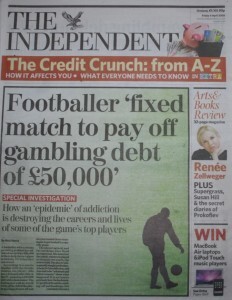 Consider how that inadequate that £800 will be to the player who has a gambling addiction. 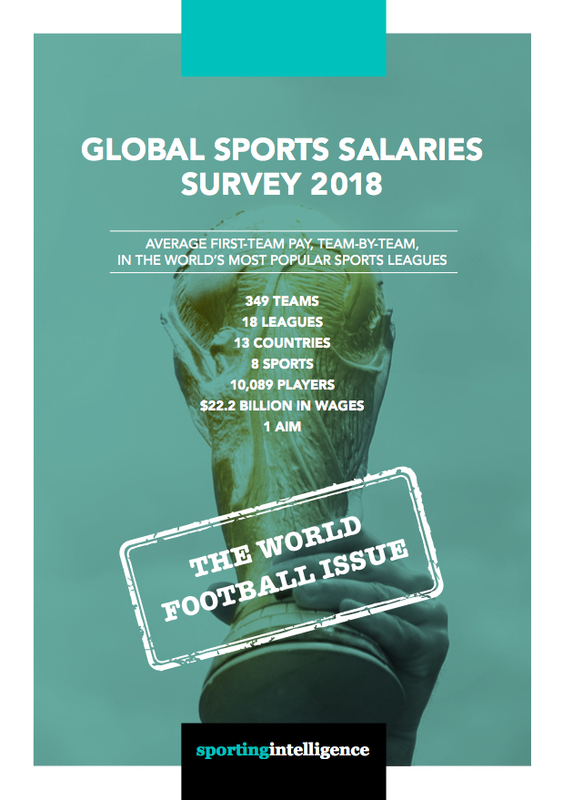 The extent of football’s gambling problem – and the number of occasions on which players are compromised when they own money – remains one of the sport’s more unpleasant secrets: never entirely quantified. But Michael Chopra’s admission in Newcastle Crown Court last month that he would gamble up to £30,000 in cash with other players on the team bus en route to matches, while still a teenager with the club, gives us an idea. We knew before that trial that Chopra once hid behind a pile of snow when the loan sharks came knocking. During his time with Ipswich Town, both his club and Professional Footballers’ Association organised a £250,000 loan for him while his own father sold his house to pay his son’s gambling debts. These stories materialise from time to time, as if they are just casual by-products of footballers being footballers and as if Chopra, who would go to the bank before getting on the team bus at Newcastle so could bet “as part of team bonding,” is a freak case. He’s not, of course. Matthew Etherington’s interview with Radio 5Live this autumn did not get the follow-up it should have done, obliterated as some of these stories can often be by the football soap opera. The Sporting Chance organisation says 70 per cent of its referrals now relate to problem gambling, with the latest development being players’ use of payday loans to fund it. 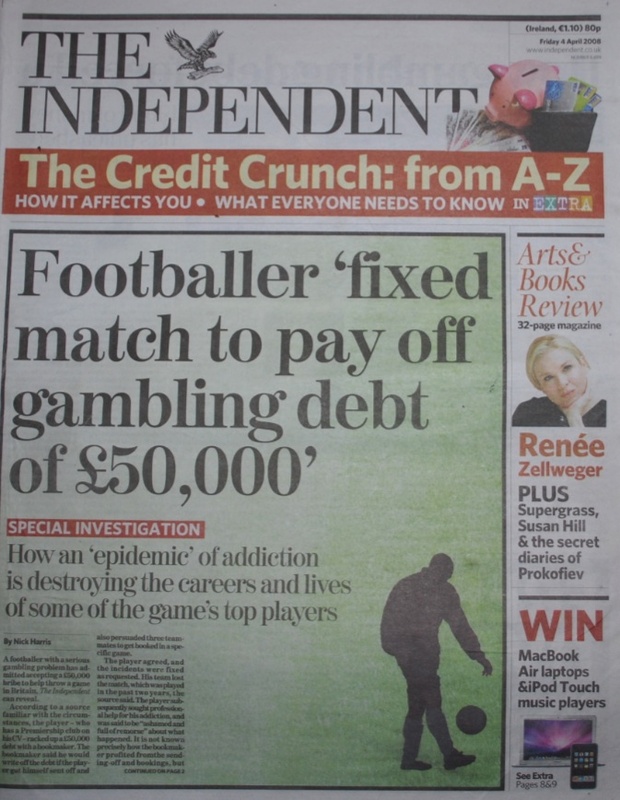 Peter Kay, the late co-founder of Sporting Chance, confirmed back in 2008 that he knew of a case, revealed on the front page of The Independent (right), involving an indebted footballer who had deliberately been sent off at the request of a bookmaker to whom the player owed money. The problem for football is that it is up to its neck in gambling. Gambling firms dominate the shirt sponsorship business. Many clubs have official betting partners. Some have multiple, regional betting partners. 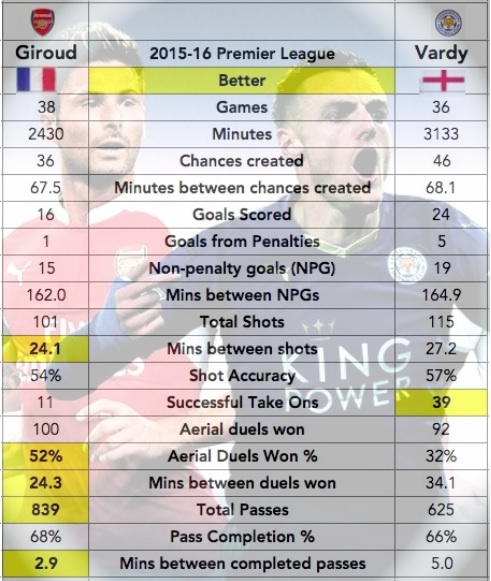 The FA is in bed with one. The Football League is named after one. And yet we’re told that football is taking the problem seriously. 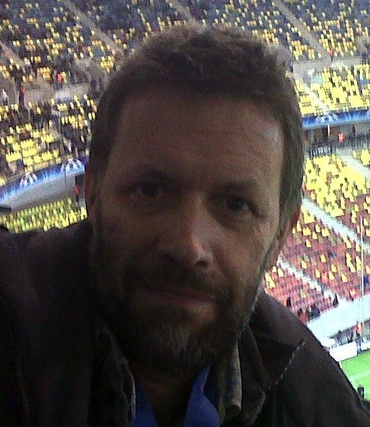 The former FA chairman Lord Triesman declared during his tenure that he wanted a blanket ban on betting on football – by players, managers and officials – in an attempt to preserve the integrity of English football – though that notion is evidently long gone, as the sport hitches its carriage to this industry. The FA imposes its bans – Andros Townsend was barred from all football activity for four months, in June – and the game moves on. There is no suggestion that Chopra or Etherington have been involved in match fixing, but the point is that football ignores a prime motivation for that crime, at a time when new headlines and revelations cause politicians to gasp and stage impromptu summits at Westminster. You only had to read Chopra’s evidence to know that other like him must fall prey for match fixers. “I had loan sharks turning up at the training ground when I was at Ipswich,” he said. “They came up to me and asked me for my autograph – and then said I better get myself into the club and get that money now. Next article THE ASHES: "Australia haven’t suddenly turned into a great team. They aren’t."